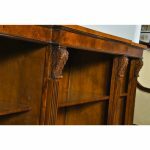 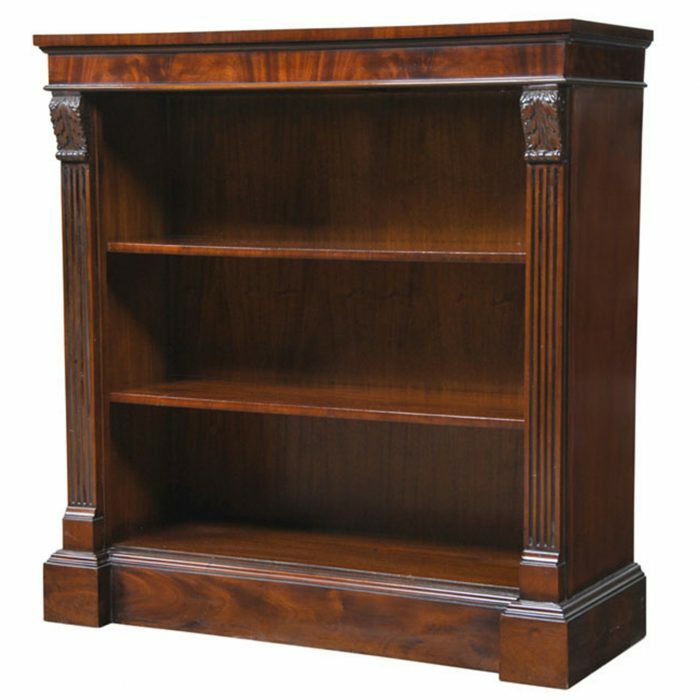 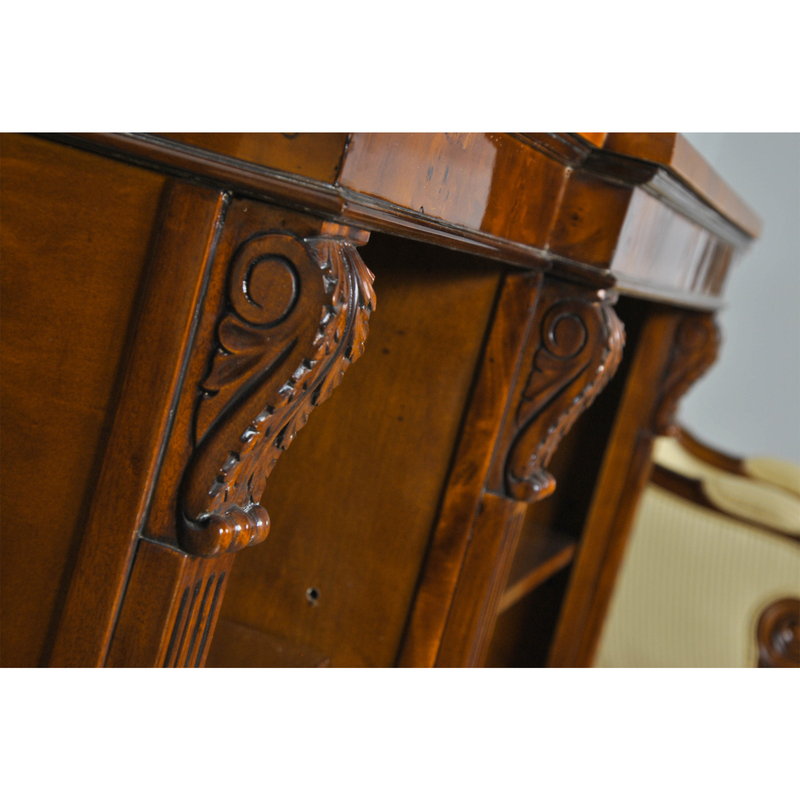 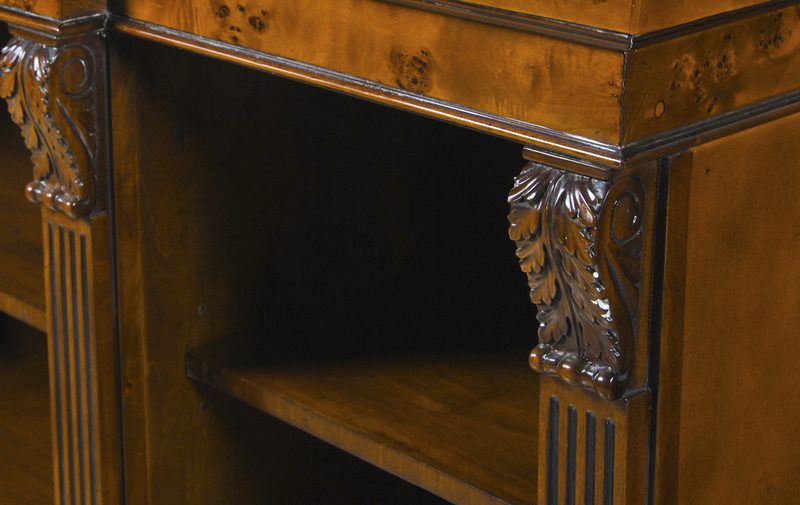 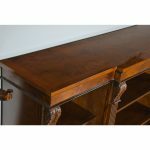 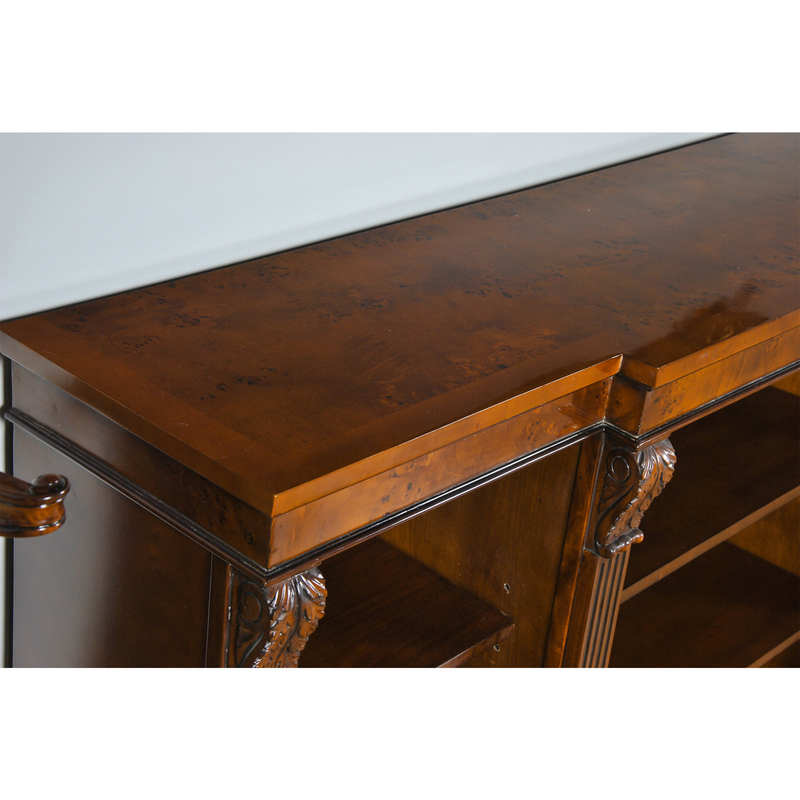 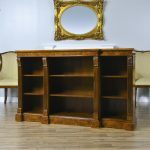 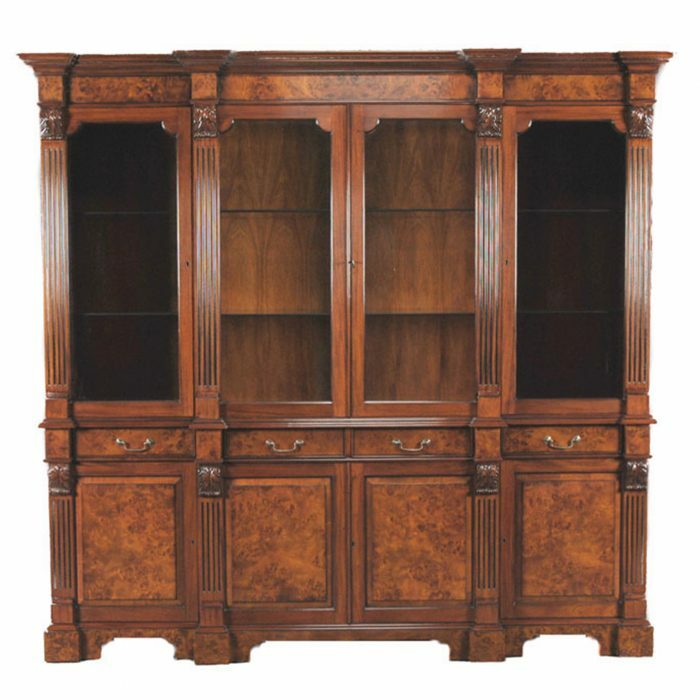 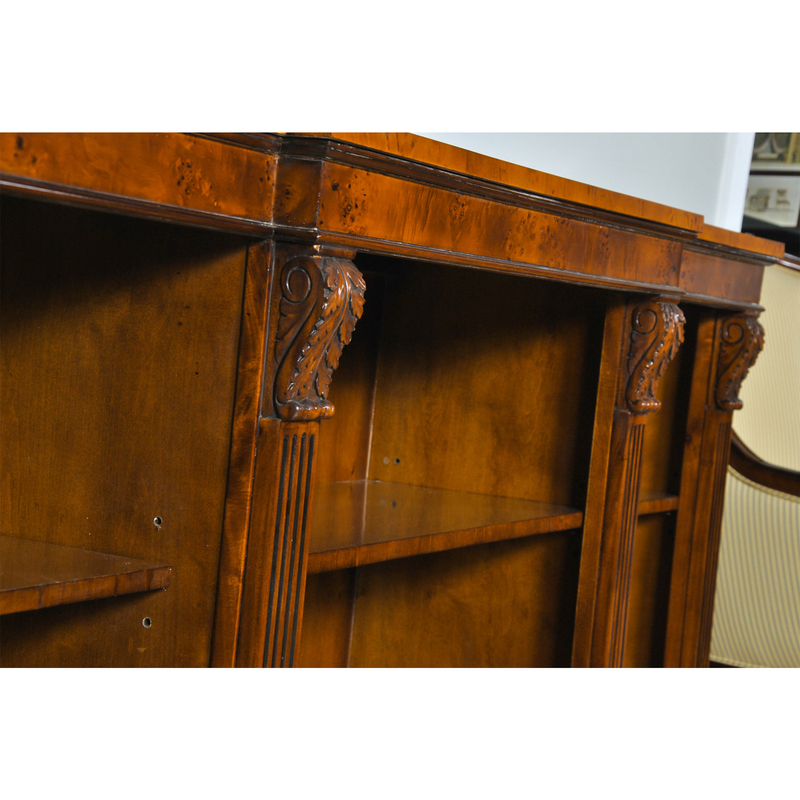 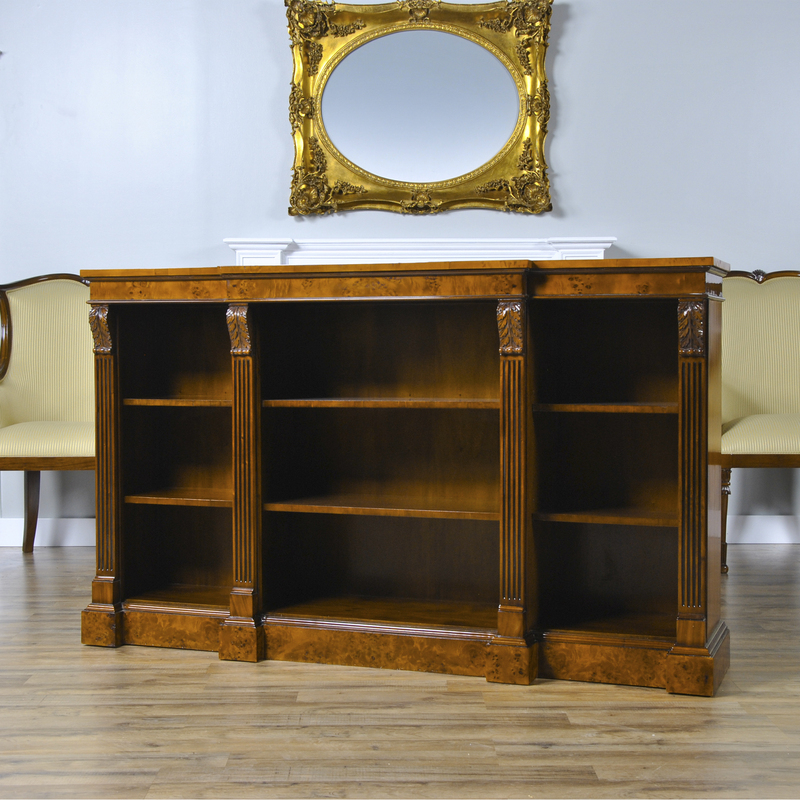 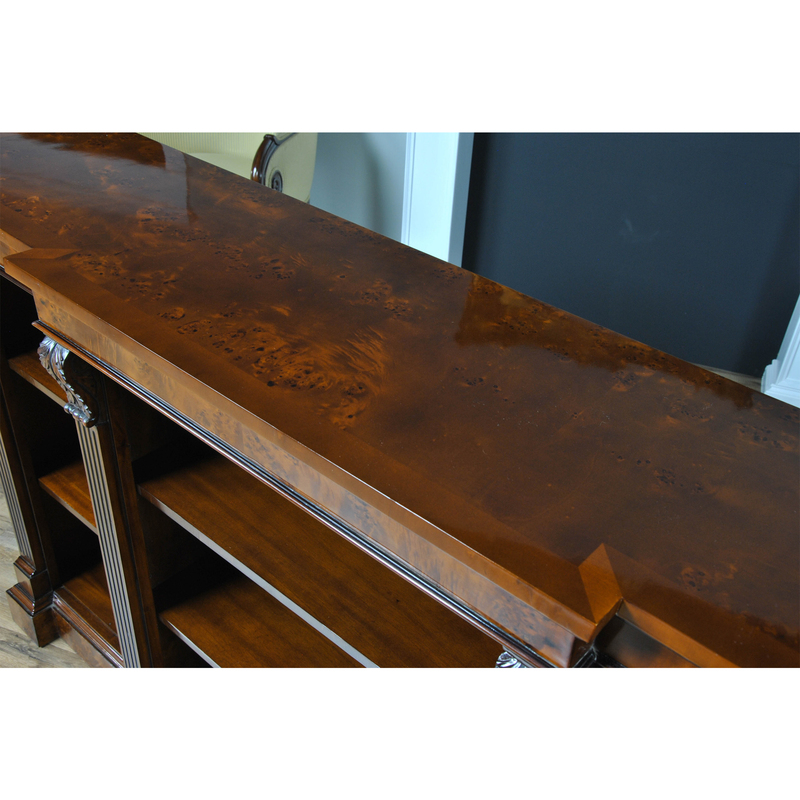 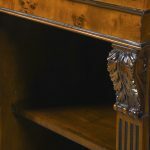 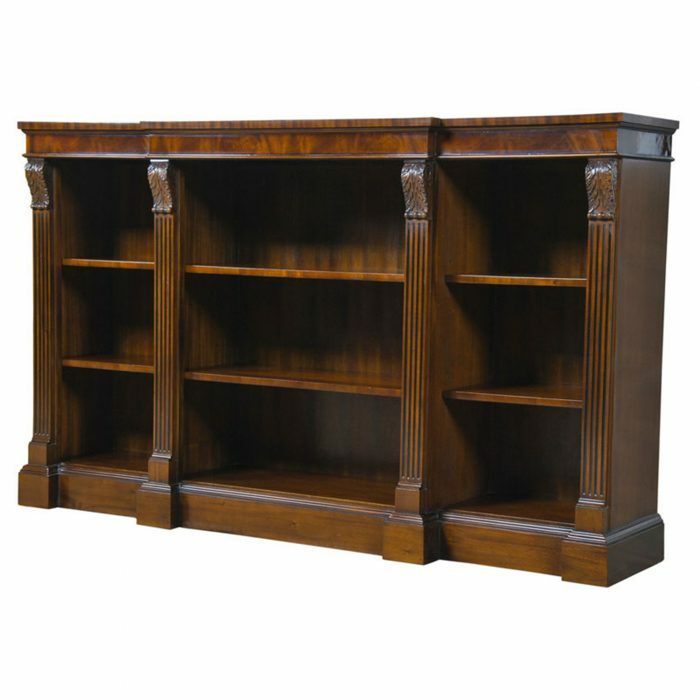 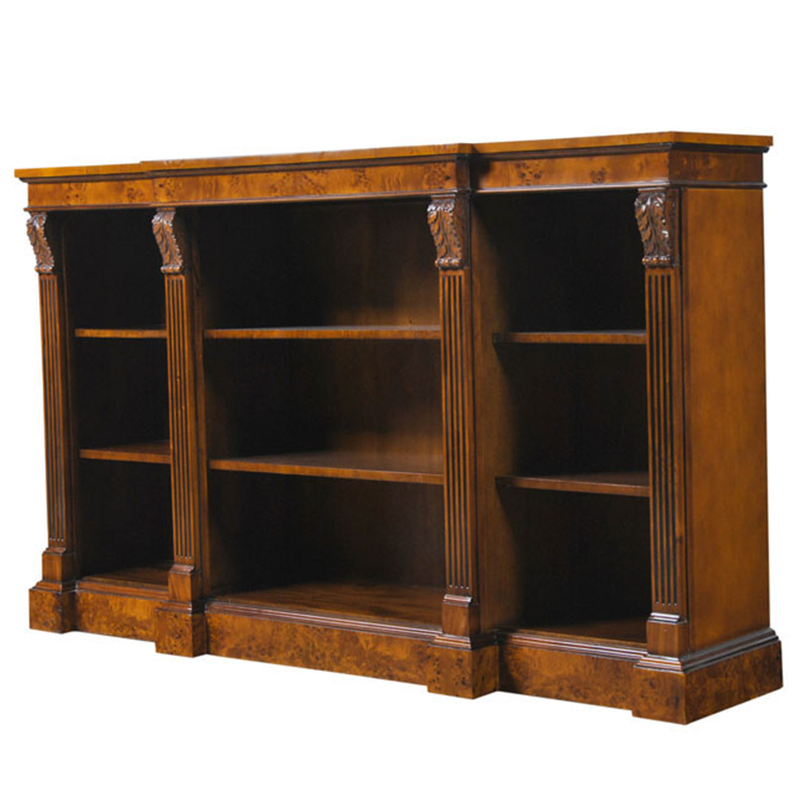 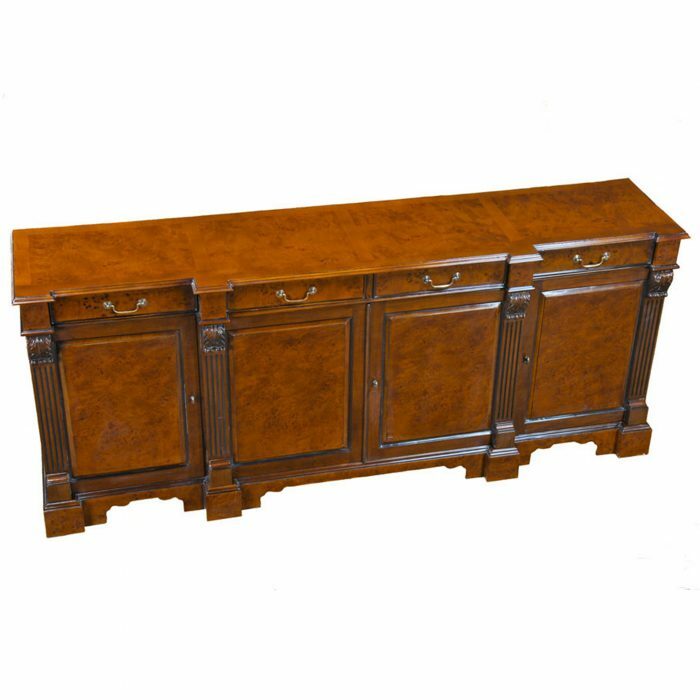 The Niagara Furniture Burled Penhurst Bookcase has a burled veneer top which is banded and supported by a burled cornice that is both beautiful and adds a sense of depth to the upper area of the case. 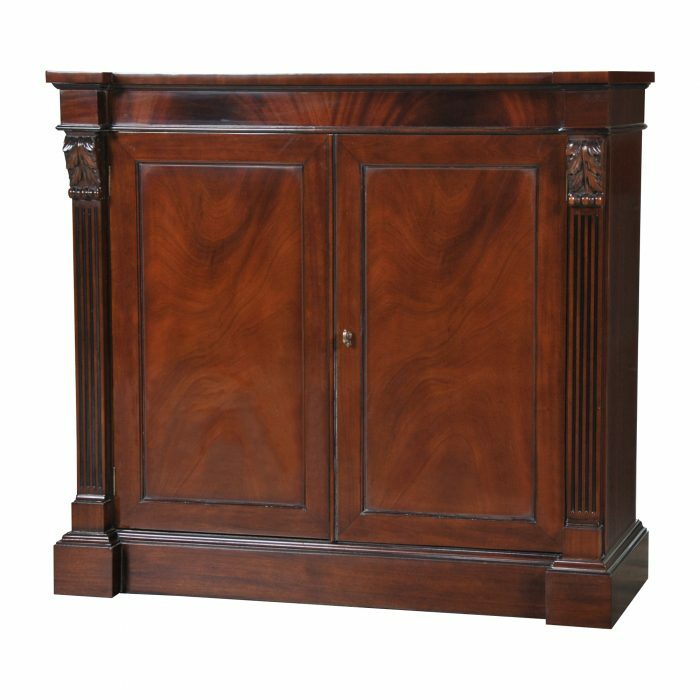 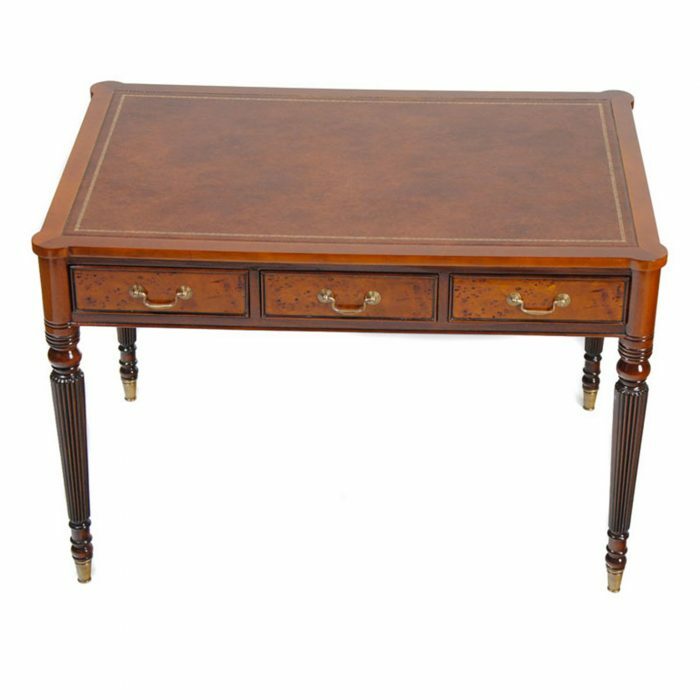 The hand carved acanthus, solid mahogany brackets and reeded columns lend a sense of character and beauty on the front of the case. 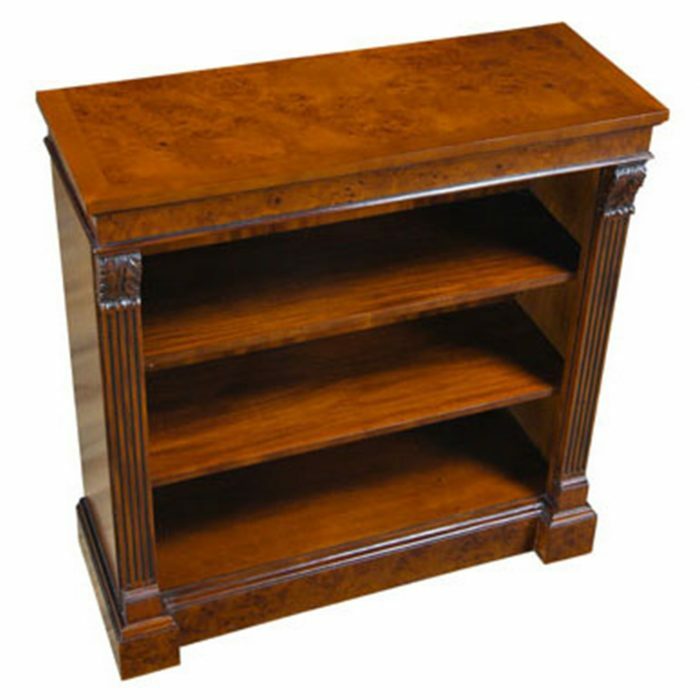 The six shelves are adjustable on metal brackets for flexibility in the sizes of items you choose to display. 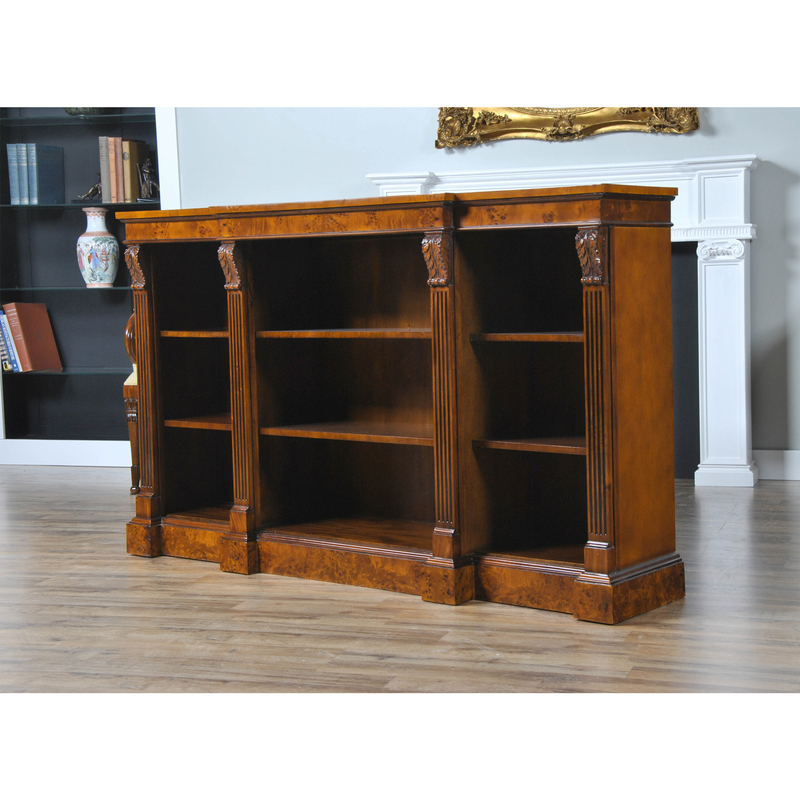 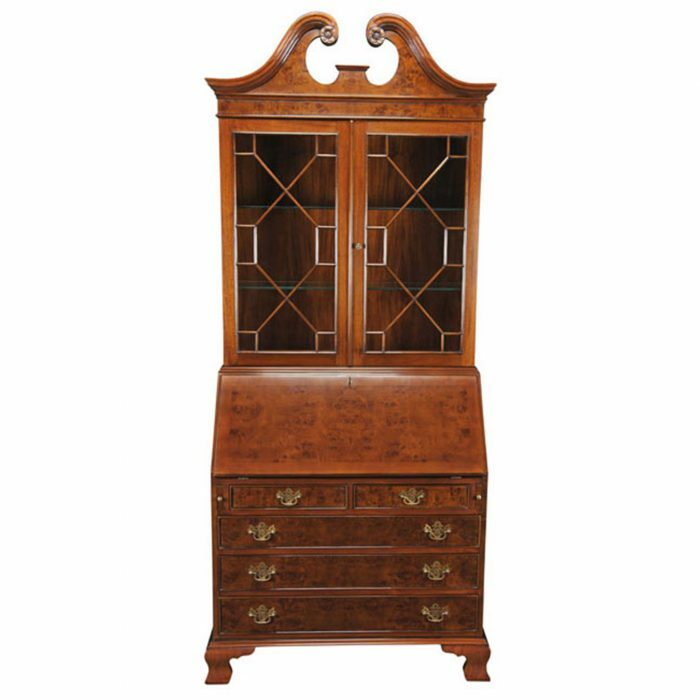 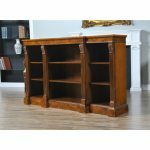 Closely related to many of our other Niagara Furniture Penhurst items the Burled Penhurst Bookcase can either be purchased alone or with enough accompanying items in to furnish an entire room.